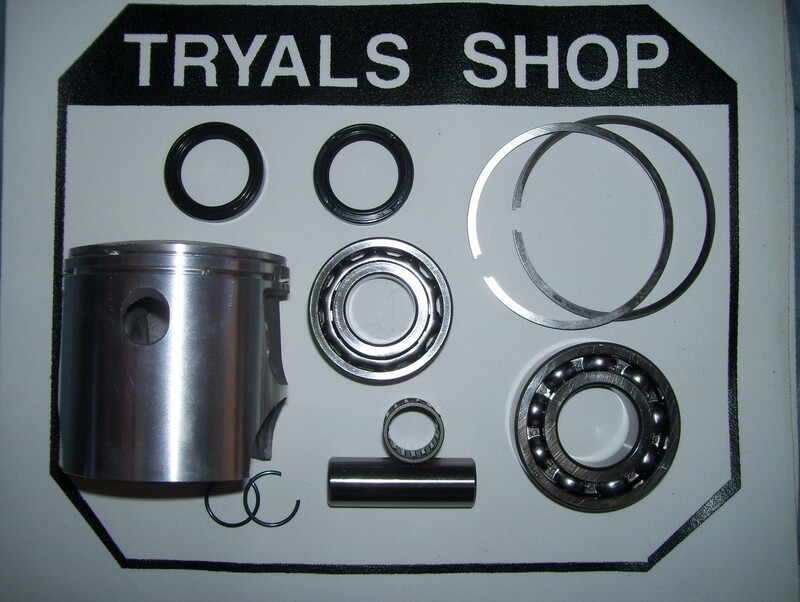 1989-1994 Aprilia Climber 280 engine rebuild kit. Includes 76mm piston,rings, wrist pin, clips, top connecting rod bearing,crankshaft main bearings, crankshaft main seals. Parts also available individually.